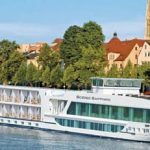 Explore and circumnavigate the globe to the most exotic and culturally enriching destinations in high maritime style aboard Azamara Club Cruises’ majestic vessels, Azamara Quest and Azamara Journey. 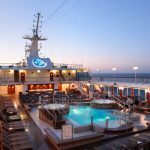 Redefining luxury cruising, Azamara Club Cruises is a 5-star-brand that resembles a boutique hotel at sea, offering a more intimate experience than the immense ships of its sister companies Royal Caribbean and Celebrity. 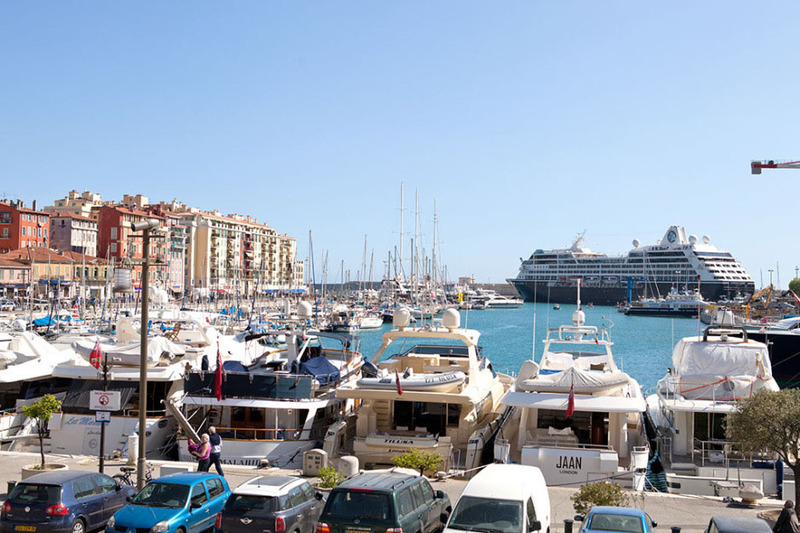 The smaller and very familiar ships accommodate 694 passengers and are perfectly sized for calling at smaller harbors like Portofino as well as 180 additional ports which makes these ships appealing for seasoned cruisers seeking an upscale and distinctive experience. 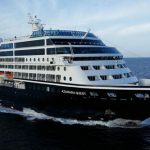 Azamara takes pride in their numerous loyal guests, members of Le Club Voyage, returning year after year, some remaining on board for months at a time since the ships continue sailing to new ports, without repetition of a single port for months at a time. With voyages to the Caribbean, Europe, Asia and South America, the world is your oyster. Explore the mysteries of the Far East, repose on the pristine beaches of the Caribbean, or make your way from St. Petersburg to Rio De Janeiro. 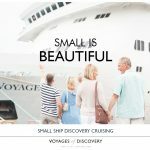 Whether a passenger for a short 7-10 night cruise or in for a longer haul – 20, 50 or World Voyages of over 100 nights, allow yourself to unwind and be catered to while embarking on a journey to the most incredible locations on Earth, all while not having to re-pack your bags even once. 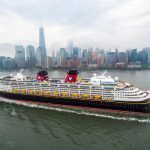 What sets Azamara Club Cruises apart from other liners is their dedicated team of experts committed to actively and creatively designing itineraries with special attention to weather and local cultural activities ensuring true Destination Immersion which uniquely feature longer stays, more overnights, and night touring so guests can sample the local nightlife or enjoy a meal ashore. 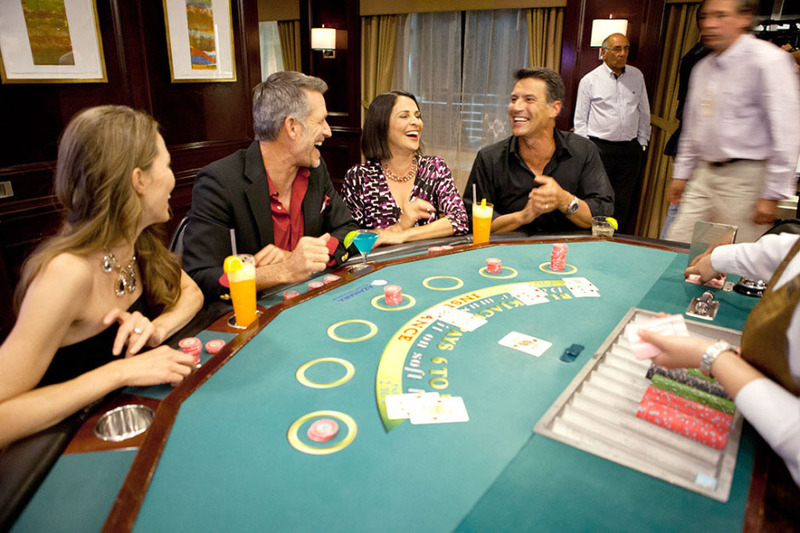 Who wouldn’t want to take advantage of gambling in the exclusive Monte Carlo Casino or clubbing in glamorous St. Tropez, among many other adventures after dusk? And if planning your nightly activities seems overwhelming, Azamara also presents on every voyage, AzAmazing Evenings, a complimentary onshore event designed by top excursion specialists. Be it a night at the ballet at the Mikhailovsky Theater in St. Petersburg, a wine tasting and operatic concert in a private chateau in a Provencal vineyard, or joining in the festivities at a waterfront street party in Mykonos, where each experience will be an unforgettable one. As you awaken to a new port, ready for exploration, rest assured that you will have plenty of exclusive excursions to select from thanks to Azamara’s in-depth knowledge of every port’s highlights and authentic offerings. Their impressive selection of land discoveries are carefully organized to introduce guests to the best that particular location has to showcase. Immerse yourself even more in the sights, sounds and tastes of local cultures through their Insider Access tours such as the perfectly orchestrated insiders culinary exploration at Michelin star Sodemar restaurant where guests can interact with the chef while learning about the acclaimed local delicacies in Roses, Spain. Regardless of your activity level or interest, you will find plenty of engaging options to take in the beauty and culture of each destination. And if there is something not offered, visit the concierge desk to customize your very own specially tailored excursion for a perfect day of adventure and discovery, such as a private tour of the charming Cinqueterre coastline or total immersion in the natural beauty of Corsica. 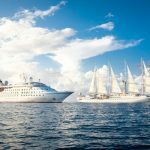 A delightful cruising experience is not only dependent on its unique itineraries and cultural immersion opportunities, but excellence in service and guest relations can also make your journey that much more memorable. 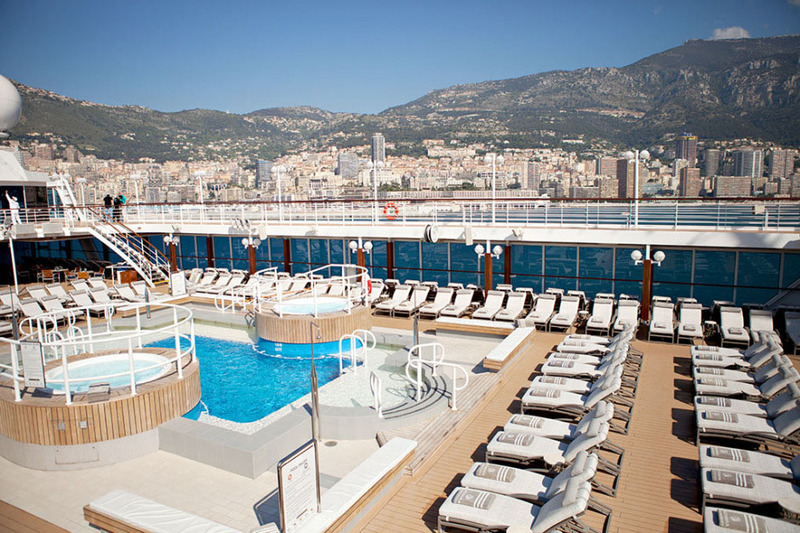 With 390 gracious and hospitable crew members, each guest is pampered and serviced like royalty. Every wish is your command and no detail left unnoticed. From fresh flowers and fruit in rooms to an elegantly designed and spaciously constructed ship, guests never feel crowded or confined. And with the convenience of a highly inclusive booking, such adds ons like air allowances, gratuities, soft drinks and cocktails as well as butler service for suits are just some of the few inclusions that make cruising on Azamara seamless and stress free. Azamara vessels are nimble enough to navigate smaller harbours but are large in luxury, providing every comfort and amenity needed for an extended stay. All staterooms are elegantly furnished and spacious with a sophisticated neutral palette accented with hints of blue and rich wood finishes, featuring modern amenities, excellent storage space, high quality furnishings, and European linens. 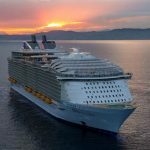 One of the greatest features of these ships are the large number of staterooms with personal balconies and verandas allowing guests the pleasure of appreciating the captivating ocean scenery while breathing in the refreshing sea air. 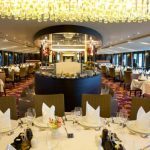 If all the sea air and exploration has opened up your appetite, Azamara Club Cruises does not disappoint with their expansive selection of savory dining options. Food connoisseurs must reserve a table at specialty restaurants, Aqualina and Prime C. Aqualina boasts an exquisite contemporary seafood menu whilst Prime C serves delectable steaks in a selection of different cuts, both in dining rooms that perfectly reflect the cuisine while taking advantage of the magnificent views. 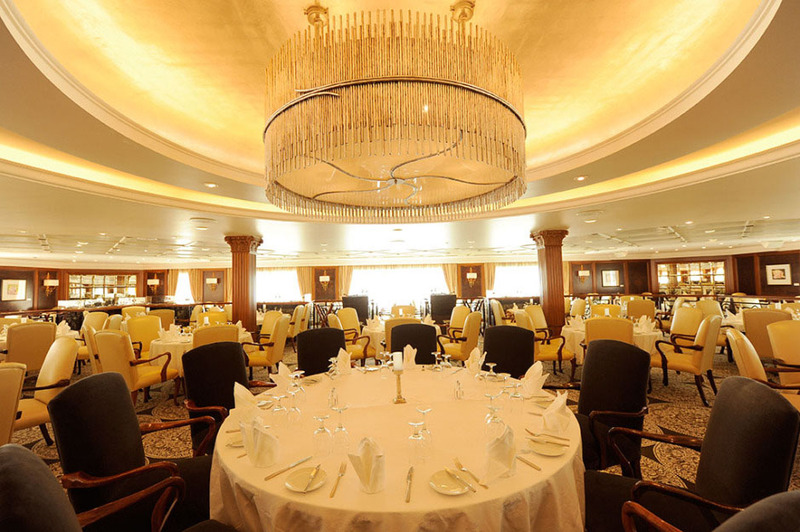 The main restaurant, Discoveries, offers a diverse international menu with meals to suit everyone’s tastes. The freshly-made food, al-fresco dining, and complimentary wine make each meal an irresistible combination of ambiance and flavor. For a more laid-back dining experience Windows and Mosaic Cafes as well as the Looking Glass Lounge and Pool Grill serve excellent international buffets which change each day, pool-side barbecue grills, and a range of drinks and snacks. After dinner head up to the Cabaret Lounge, where guests can watch world-class entertainment with talented performers, while enjoying a cocktail from the well-stocked bar as you embrace luxurious living on the high seas.